If you have sensitive eyes or wear contact lenses (or both), you’ll find that some products cause major irritation to your eyes. The slightest stroke of mascara and suddenly your eyes are itchy, stinging, streaming with tears, and turning a worrying shade of red – not cute. If this sounds familiar, it doesn’t mean you have to avoid wearing eye makeup altogether, you just need to be super smart with the products you’re using. 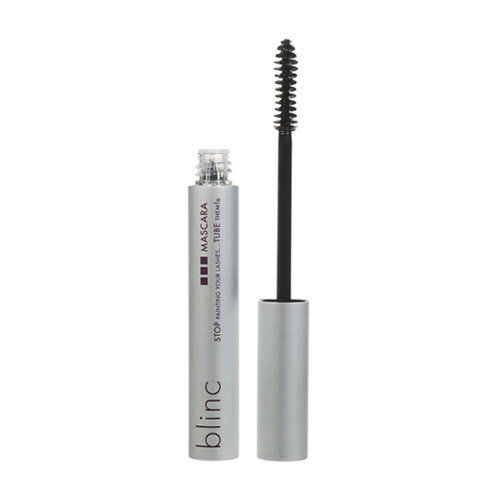 This high-tech tubing mascara lengthens lashes, doesn’t flake, clump, or smudge, is water resistant, and (the best part) is clinically tested to be non-irritating and perfectly formulated for sensitive eyes and contact lens wearers. It also wipes away with no scrubbing or products required – all you need is warm water. Win, win. Top tip: To prevent irritation, avoid applying mascara too close to sensitive eyes. Instead of starting from the roots, wiggle your brush outwards from the middle of your lashes. 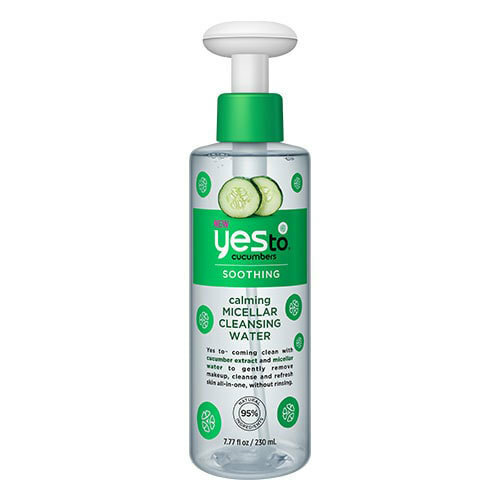 Formulated to be soap- and oil-free, this extra mild cleanser may be super gentle, but it’s by no means less effective when it comes to removing makeup and impurities. It’s so gentle in fact, that you can even use it around your eyes to lift stubborn mascara and eyeliner residue. Massage into skin and remove with a cotton pad or warm flannel. Top tip: Never cleanse whilst wearing contact lenses – you’ll end up scratching a lens or coating it in product (which will cause major irritation). The wood from pencil liners can scrape and even tear the delicate skin around your eye, so opt for liquid liners instead, and avoid applying them too close to your waterline. 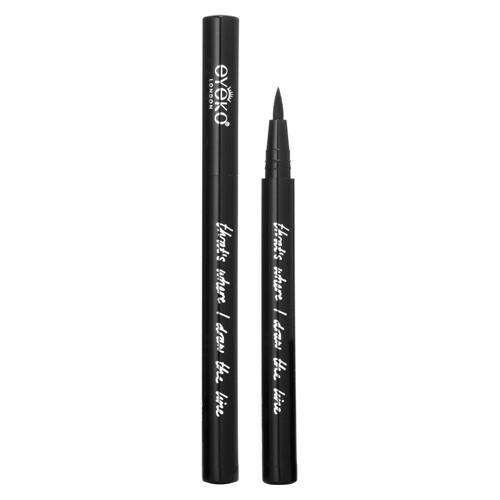 This Eyeko liner has a soft and easy-to-control nib for precise application, and the waterproof formula is completely transfer-free. Top tip: It might seem obvious, but it’s a good rule to remember – put your contact lenses in before you apply your makeup to prevent it from transferring onto your lenses. Chances are you’re already using a micellar water – it’s the quickest and easiest way to remove makeup and there’s no struggle (or pain!) to remove even waterproof eye makeup. This one not only removes everything, but also refreshes and soothes your eyes in the process. Top tip: To remove eye makeup without irritation, saturate cotton pads in micellar water and gently press over lashes for 10-15 seconds. This gives the micellar water time to break down the mascara without the need for scrubbing. Many eye creams and serums sit on the surface of your skin and run into your eyes, making them red and itchy. This one has a super-thin texture which absorbs instantly. 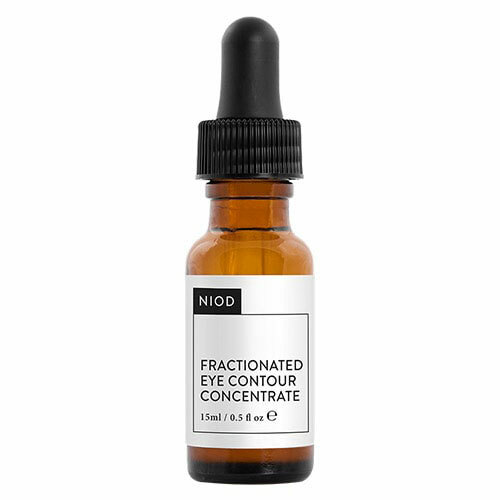 It does a good job of treating fine lines, puffy bags, and dark circles as well. Top tip: Instead of rubbing (which can cause irritation), use your ring finger (it has the lightest pressure) to gently pat eye treatments in a crescent shape beneath your eye. 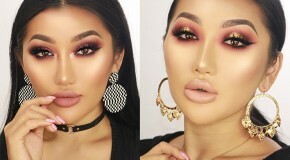 Cream eyeshadows are the best option because (unlike loose powders) the pigment is less likely to fly around and irritate your eyes. 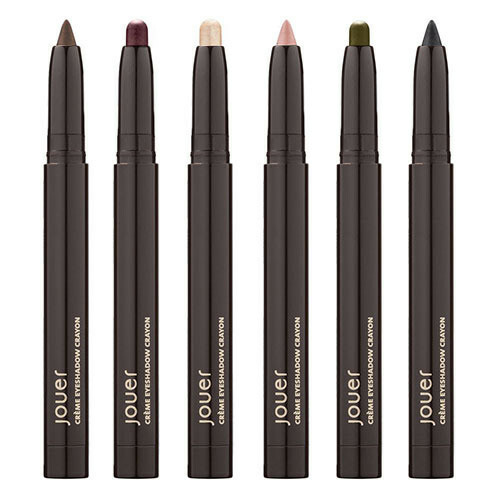 Not only do the Jouer ones come in an array of eyecatching shades, but they have a super smooth texture which glides on smoothly and easily. Top tip: To prevent eyeshadow from creasing or fading (which often means it ends up in your eyes), apply an eyeshadow primer – acting like an adhesive base, they lock down eyeshadow for good.